On Sale Now! 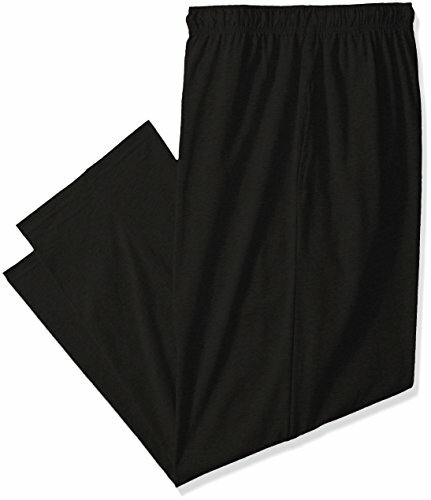 Save 10% on the Fruit of the Loom Men's Jersey Knit Sleep Pant, Black, Medium by Fruit of the Loom at Common Wealth. MPN: 2457803FOL. Hurry! Limited time offer. Offer valid only while supplies last.